This popular soft pressed vermentino wine comes from the north west of Sardinia. Traditional wine-making techniques produce this lovely primrose yellow wine with a fine floral scent and a dry soft harmonious flavour with characteristic of a "citrus violet". 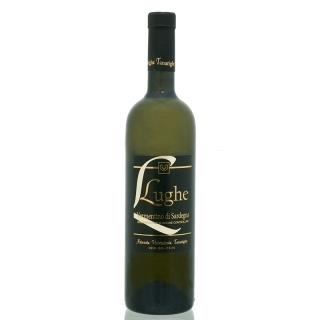 Excellent as an aperitif, or with our smoked fish specialties - wonderful with pasta and grated bottarga!